One of the great things about moving countries is that every culture you come across over there, has its own way of doing things. This also seems to apply to my classes at the high school I am attending here. This week, we were doing a so called “Taste Test” in my IB Business and Management Course. This basically means that once the class has split into groups, each group brought in a product of their choice (same product but from different brands) and let the rest of the class taste it, without them knowing which brand they are trying. I found this a very interesting approach to teaching students about how to conduct market research. However, I was even more impressed by my local an non local classmates’s product choice. 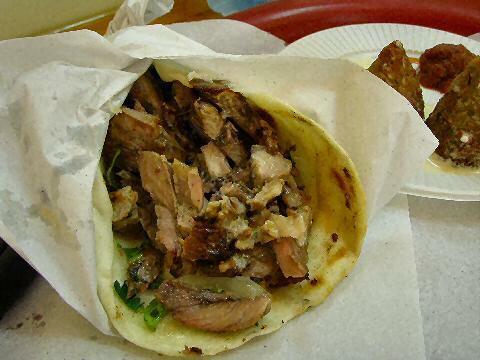 My group was doing the test on shawarma, which is some sort of heavenly delicious Saudi version of the Turkish doner kebab or the Greek gyros with chicken, garlic, vegetables and fries in it. So everyone assembled around the presenting group, grabbed a questionnaire and a piece of each product (if there are five brands, everyone gets five pieces. Each piece from one shawarma brand, for example.) and ate it before answering the questions about the product. How did you like it on a scale from 1 to 10? Which brand does each number belog to? etc. I was more than happy about that particular lesson plan for the day, as I had forgotten my lunch bag at home. The second group had brought in pizza, that the students seemed to be excited about the most. Another group had cookies, home made ones included, while another one offered us potato chips. The most hilarious group was the very last one, which chose NON alcoholic beer as their product. I mean it’s not like you could get any other kind of beer in this country, so technically there is nothing to worry about but I still found that choice a very interesting one, given the fact that it was for a school project. I have tried three versions of non alcoholic beer that day and I must say that I was fairly satisfied with it. It still tastes like beer and not even too bad. For all beer drinkers out there: In the end, it is better than nothing. Dear paedagogues, all you have to do is to include food in your assignment and everybody is more than willing to complete it. Seriously.